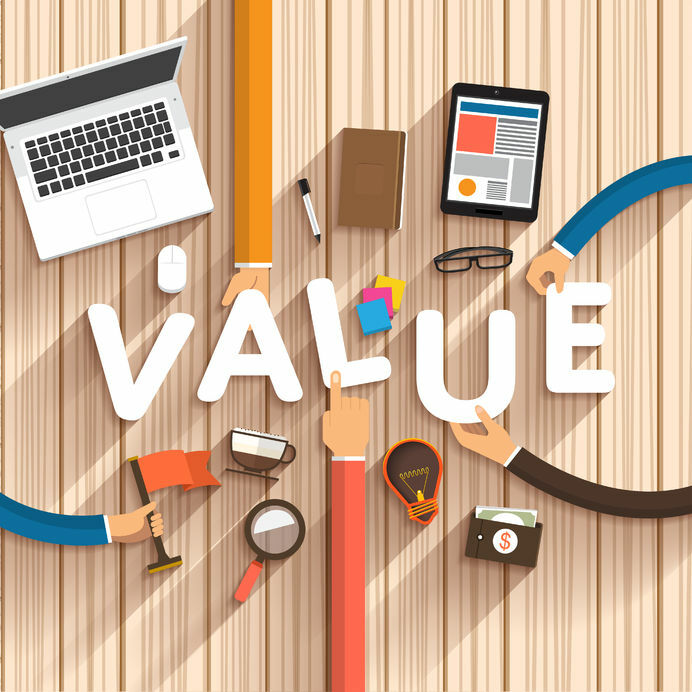 How does an accountant add value to a company? We already know that an accountant helps clients with their accounting and tax compliance needs. But adding value, of course, means doing more than simply that. It’s important to understand the dynamics of how accountants work in today’s business context. While there is a great deal of value that comes from applying accounting expertise to the historical viewpoint, such as preparing tax returns and historical financial statements. It is clear that accountants can bring a unique set of skills to the table that go beyond simply working with historical numbers. So why should an organisation have an accountant, how do they add value? Your business structure – by evaluating the pros and cons of whether your set up as either a Sole trader, a Partnership or a Limited Company. This will include considering tax savings and non-financial issues. VAT schemes – by considering which registration option is suitable for you, including special schemes that may mean voluntary registration saves you money! Increasing profitability – by suggesting improvements and ideas to help increase your profitability and ways to reduce costs. Avoiding deadlines and penalties – by ensuring you never miss a deadline. Minimising your tax – by making sure you are always receiving the most up to date advice. Bookkeeping training – If you decide to maintain your financial records yourself, an accountant can train you to do this in the most efficient way, saving you time and money. An accountant can develop performance evaluations that get you back on track. You may think everything is fine. Your sales manager provides good reports, the numbers are up, your service area is expanding, but your accountant can tell you the truth that lies in numbers. Accountants must be precise, their figures accurate in all company documentation. Performance evaluations based on metrics from your accountant can save you money sooner by determining how new operations and new hires are performing. Not sure which accounting training suits your requirements or which finance training is for you? Find out more about the financial accounting courses available at London TFE.